Xiaomi launched the latest Redmi Note in India, Redmi Note 6 Pro. It is the company’s first ever quad camera smartphone in India. At the launch, Xiaomi announced a special price and offers on Redmi Note 6 Pro for Black Friday where there will be a discount of INR 1000 on both the variants. Here are more details on Xiaomi Redmi Note 6 Pro Black Friday Offer. This is going to be the first sale of its kind by Xiaomi India, wherein the brand’s newly launched Redmi Note 6 Pro would be on sale within a day of its launch across Flipkart, Mi Homes and Mi.com. Despite being launched just yesterday, the Redmi Note 6 Pro is going to be available at an attractive price of INR 12,999 for 4GB + 64GB variant and INR 14,999 for 6GB + 64GB variant after a sale price drop of INR 1,000 respectively only today. 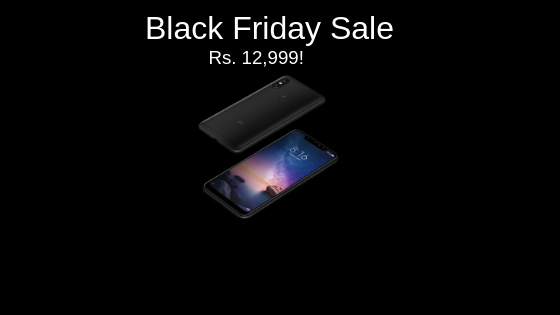 The Black Friday Sale will also offer an additional promotion from the brand’s banking partner HDFC Bank which offers INR 500 off on debit/credit cards and EMI transactions on the purchase of Redmi Note 6 Pro only today. The first sale across Mi.com, Flipkart and Mi Homes will take place at 12 PM today and there will also be an additional surprise which will be announced at 12 PM today. 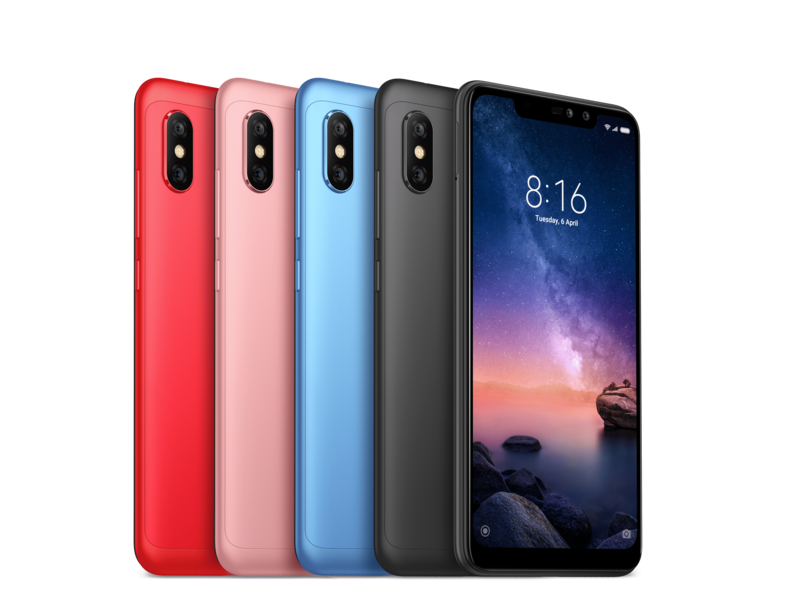 Through this special sale, Xiaomi aims to offer its Mi Fans and customers the valuable opportunity to easily access and enjoy the popular Redmi Note 6 Pro. AI portraits with adjustable bokeh, Studio Lighting, and Light Trails. Xiaomi Corporation was founded in April 2010 and listed on the Main Board of the Hong Kong Stock Exchange on 9 July 2018 (1810.HK). Xiaomi is an internet company with smartphones and smart hardware connected by an IoT platform at its core. With the vision of being friends with its users and being the “coolest company” in the hearts of its users, Xiaomi is committed to continuous innovation, with an unwavering focus on quality and efficiency. The company relentlessly builds amazing products with honest prices to let everyone in the world enjoy a better life through innovative technology. Xiaomi is currently the world’s fourth-largest smartphone brand and has established the world’s largest consumer IoT platform, with more than 100 million smart devices (excluding smartphones and laptops) connected to its platform. Currently, Xiaomi products are present in more than 70 countries and regions around the world and have a leading foothold in many markets. Xiaomi India is the number 1 smartphone player for four consecutive quarters since Q3 2018. Xiaomi India is the number 1 Smart TV brand for Q2 2018 as per IDC Worldwide Quarterly Tracker. Next articleQualcomm Snapdragon 439 vs Qualcomm Snapdragon 636-What are the differences?